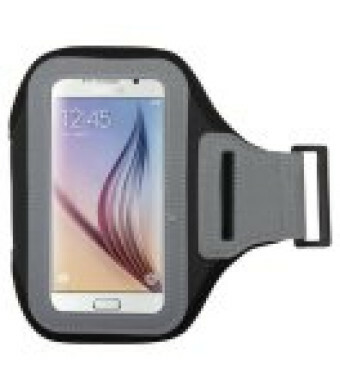 Provides excellent protection from the elements, scratches, and dirt. Durable and skin friendly material is made to last every day wear. Made of soft breathable Lycra and Neoprene and an adjustable arm strap. Touch Screen is fully compatible. This MUNDAZE armband pouch is a universal fitting case. 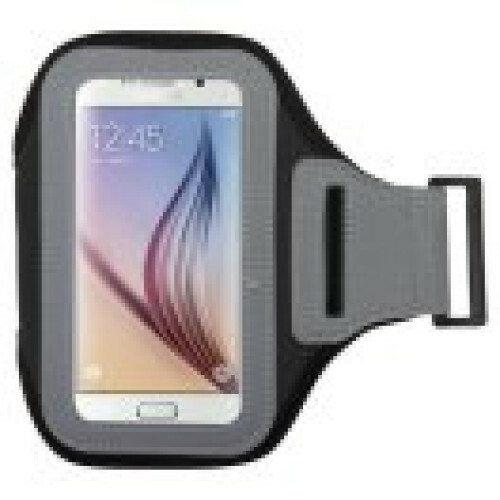 The Exercise armband is lightweight and can be used for jogging, hiking, walking, running, or anytime on the go.